Time to go for a walk. So here’s Pen-y-Ghent, one of the Three Peaks of the Yorkshire Dales. 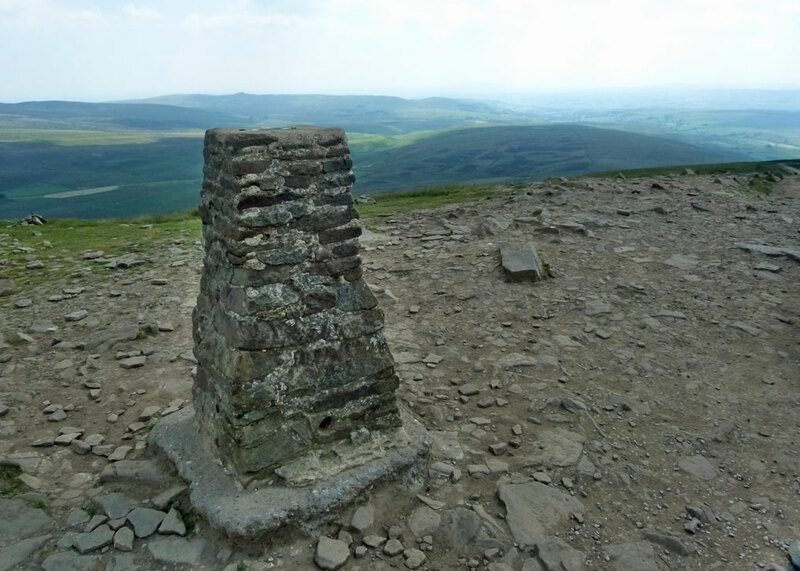 To get the full set, you need to conquer Ingleborough and Whernside too. Some folk hike scramble or totter up all of ‘em in a single day, a distance of about 24.5 miles; it’s a challenge. Before you embark on such an insane enterprise (unless you’re in the SAS, in which case you can do what you want), ask yourself why? How about just tackling them one at a time, and enjoying the experience? 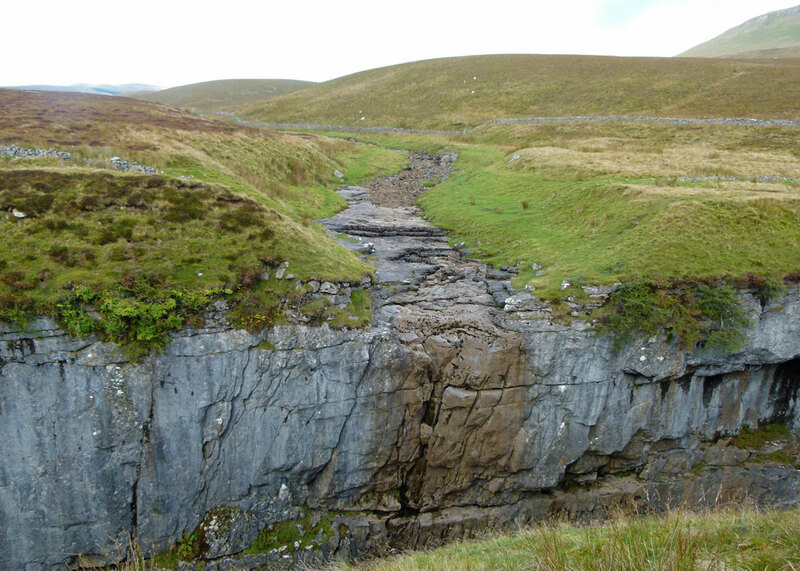 Pen-y-Ghent is 2,277 feet (694 metres) high and there’s a straightforward circular route starting and ending in the village of Horton in Ribblesdale. Most people go anticlockwise, but it’s not obligatory. The route is about 5 miles, strenuous in places, involves a bit of clambering over and up (or down) rocks and it should take about 3-to-4 hours, depending how fit you are. I’ve walked it several times and, if an overweight old bloke with dodgy feet like me can manage it, so can you. You don’t need to kit yourself out as though you’re visiting friends in the Himalayas, but you do need to dress sensibly and, even in ostensibly good weather, wear stout boots and take some necessities along in your trendy back-pack. Shortly after this, you might start to wheeze a little; I know I do. Don’t forget to look back the way you’ve come. Whilst you’re busy taking in the fine views, you realise that the nice grassy bit you’re walking on is taking you higher quicker than you’ve realised, and the lump that is Pen-y-Ghent is steadily looming larger on the horizon. 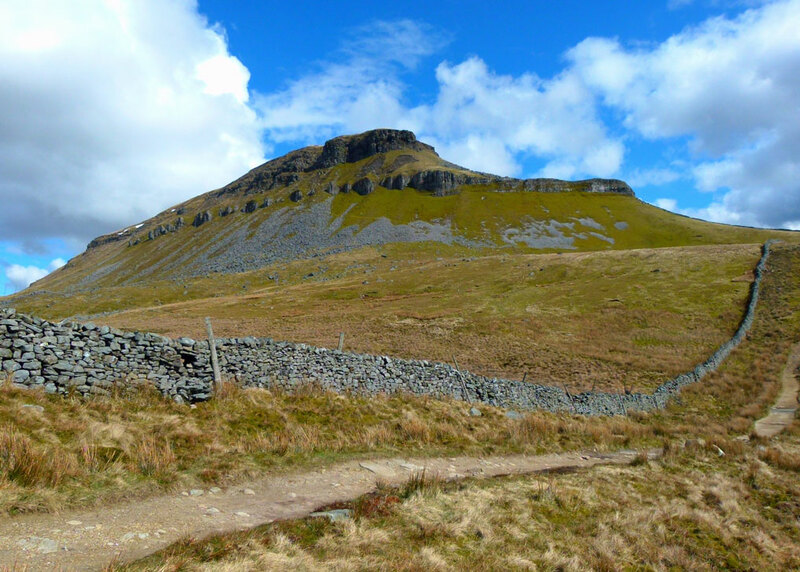 You pass through a terrain of scattered rocks over Brackenbottom Scar and the path leads you remorselessly upward to meet the Pennine Way at Gavel Rigg. This might be a good moment to stop awhile and have some of that nice coffee you brought along; and perhaps a sticky bun or sandwich too. The reason I mention that is because it’s soon after the paths join that you stop walking, and start using your hands. In fact, though this section is undoubtedly more of a clamber than a walk, most of you will not find it too physically demanding. There are a couple of places where shorter legs might struggle a little (so don’t take your dachshund) and, if you’re not great with heights (like me), you might need to hug a rock for a moment or two – but you’ll be fine, don’t worry. 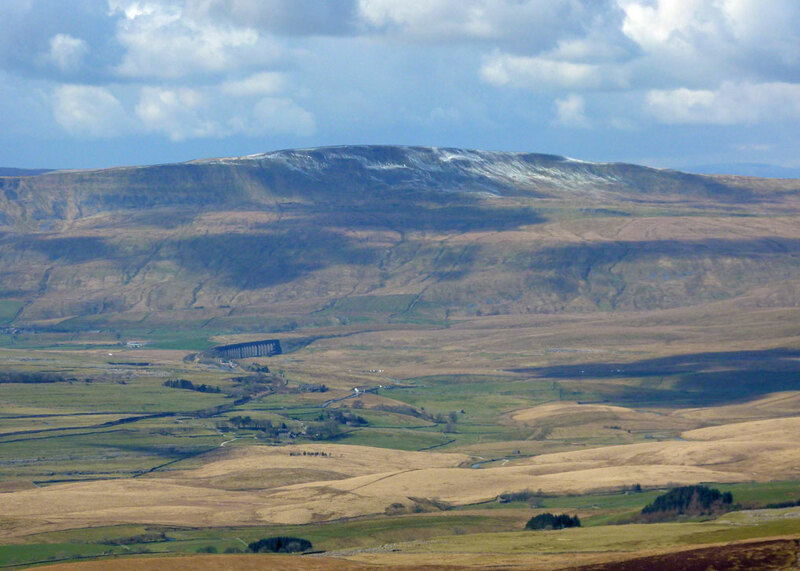 The summit of Pen-y-Ghent is relatively flat; stick around and take in the views – unless there’s a blizzard, in which case what are you thinking of? 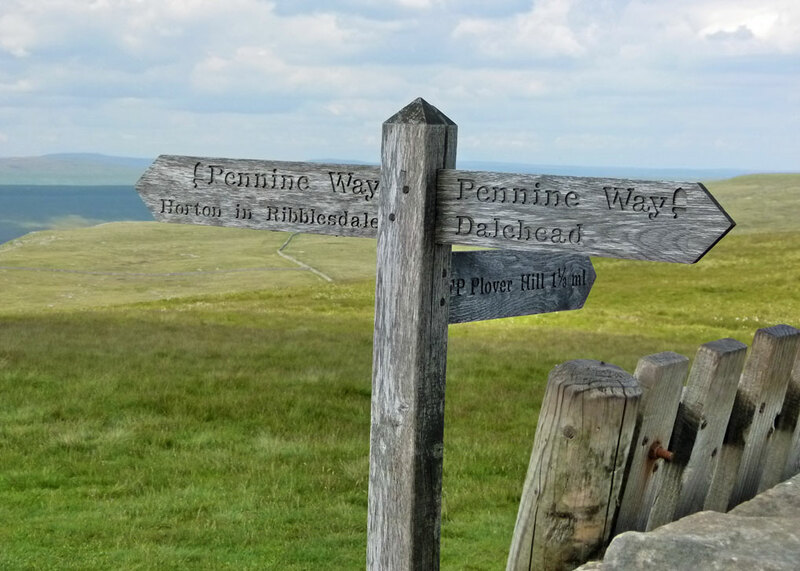 Simply follow the Pennine Way back to Horton in Ribblesdale; the path traverses the western slope of the fell and, though care is needed, it isn’t arduous. You are best staying on the path – this is an area of shake holes – or sink holes – depressions or cavities formed in the limestone by water erosion. 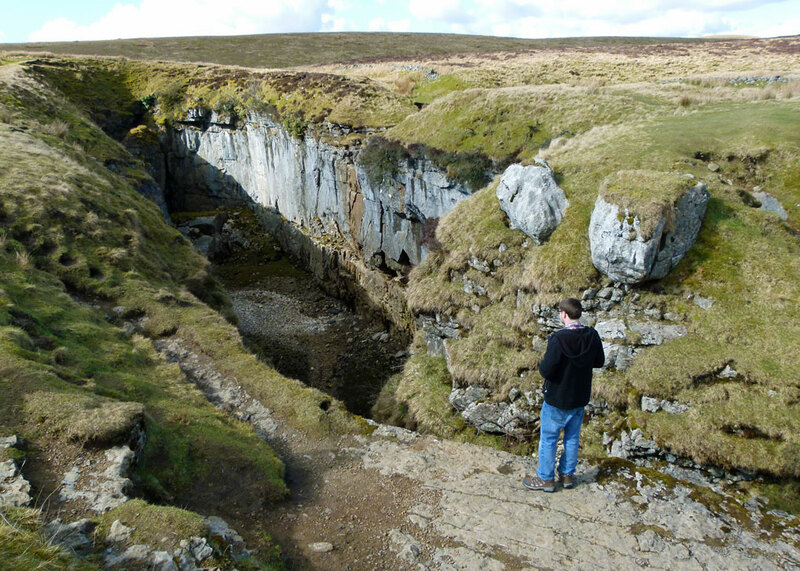 There is one, Hunt Pot, just to the south of the path, which appears like a fissure in the ground; it is a sheer drop of about 200 feet and highly dangerous – though accessed by experienced cavers. Further along, the Pennine Way bends left (south) back to Horton in Ribblesdale and there’s another path off to the right (north). This is a short, worthwhile, diversion to Hull Pot, a collapsed cave which is quite impressive. Hull pot is 300 feet (91 metres) long, 60 feet (18 metres) across and 60 feet deep. Once back in the village, reward yourself with a visit to one of the tea rooms or pubs in Horton. 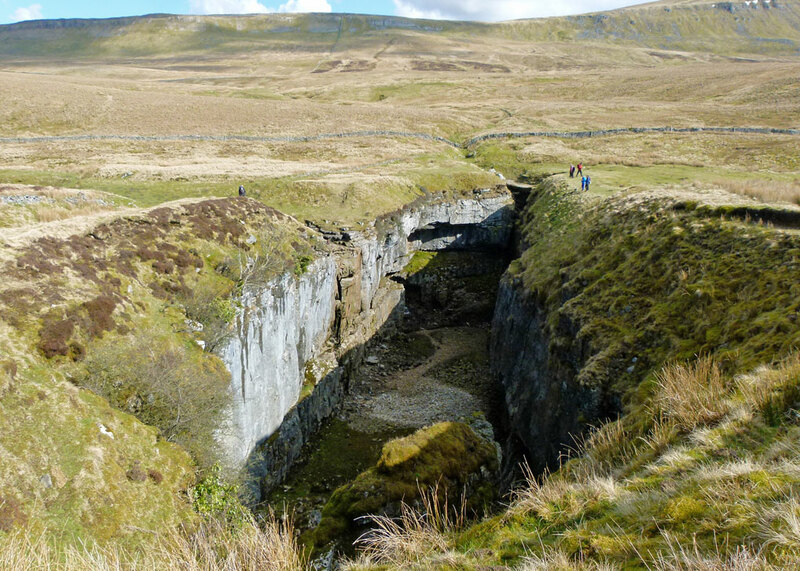 Finally, we need to say something about the name, Pen-y-Ghent, don’t we? It is of Celtic origin and a reminder of the other races that lived in England before the Saxons and Norsemen came. Possibly, a few stuck around long enough in a remote place like this to ensure the name didn’t disappear. Pen usually means ‘hill’ and y is the definite article, but no one is sure what Ghent means – some sources say it means ‘boundary’ or ‘border’ (so – ‘hill on the boundary’) and others say it’s a corruption of the Celtic gwynt – ‘wind’ – so possibly ‘windy summit’. Or it could be a personal name. We’ll probably never know – but the name, in various spellings (including Penegent), has been passed down from the people that migrated to these islands before the Romans came and who spoke a language close to modern Welsh. 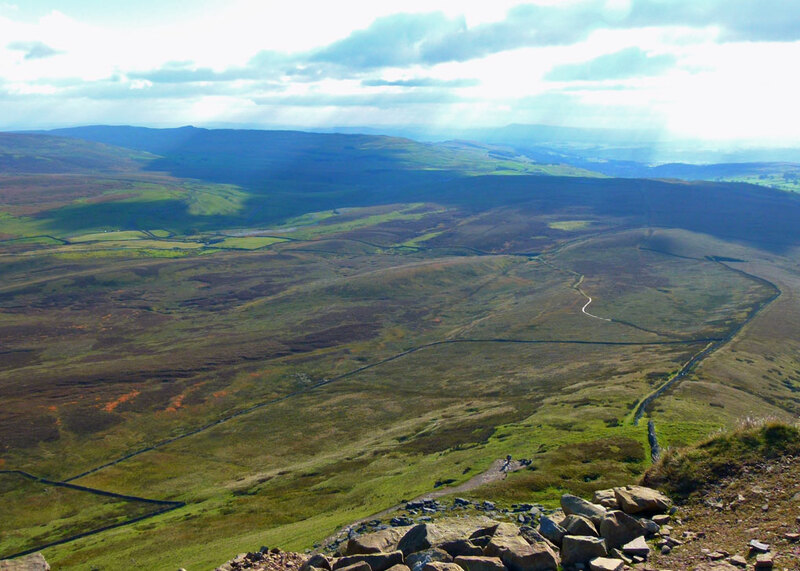 If you want to find out about the Yorkshire Three Peaks Challenge, you’ll find information on the Three Peaks Challenge website. But do remember that it’s nice to go for a walk without pestering your friends for money. Now that looks like a great walk! Blimey. I’d be ready for the pub. But what incredible views. 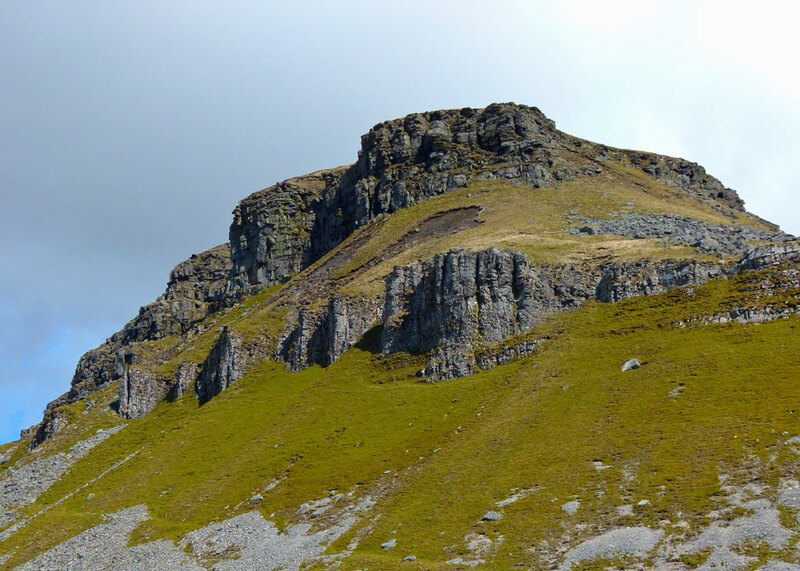 Thanks Mike for the thought and kind invitation to the Three Peaks Challenge – forgive me but I’ll keep my land legs and my little short legs might struggle, let alone not being too desperately keen on heights. Trust me, Hilary, I’m not up to the Three Peaks Challenge! I believe Cornish as well as Welsh and Breton are part of the same language family that would have been spoken in much of Britain – certainly in what is now England – before the Romans came. What a glorious hike. The place names alone made this post fascinating to me–Brackenbottom Scar, Gavel Rigg–I could spend a whole day just researching the origins. I think I would like to explore each of the three peaks at leisure first, and then, at another time, try to master the challenge – without pestering anyone for money, just to see whether I can do it or not. Beautiful! I must try to persuade my husband to have a holiday in the Dales! I love that road sign!! So, you don’t think the name has any connection to the town in Belgium? Funny, though. No, Lesley, I think Ghent (Belgium) has a different root – not that I’m an expert, but place names are fascinating – there’s a complete mix of origins in NW England, whereas in the SE most names are Saxon. I have visited Ghent – it’s beautiful – wonderful castle and some great restaurants! Amazing views! I’d love to hike that myself someday.